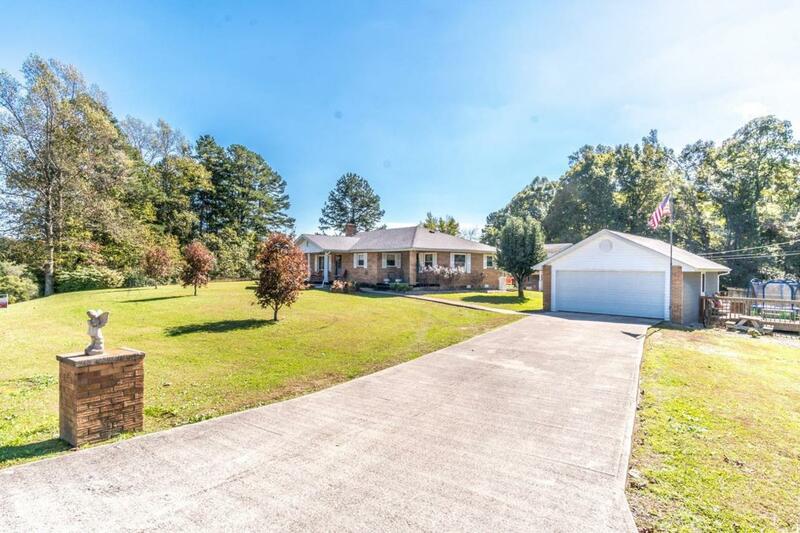 1952 Mildred Road, Mckee, KY 40447 (MLS #1823945) :: Sarahsold Inc. AWESOME! 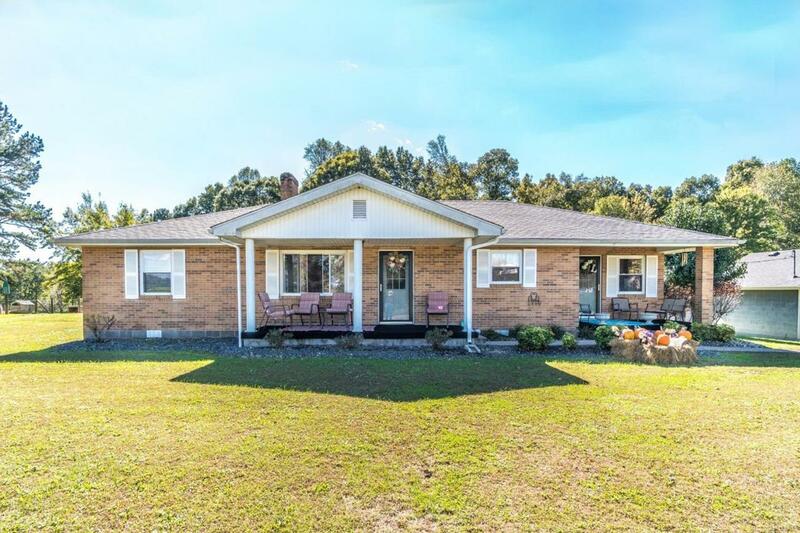 This 3 bedroom 2 bath all brick ranch is sitting on approximately 1 acre with a 2 car detached garage and 2 story storage building. 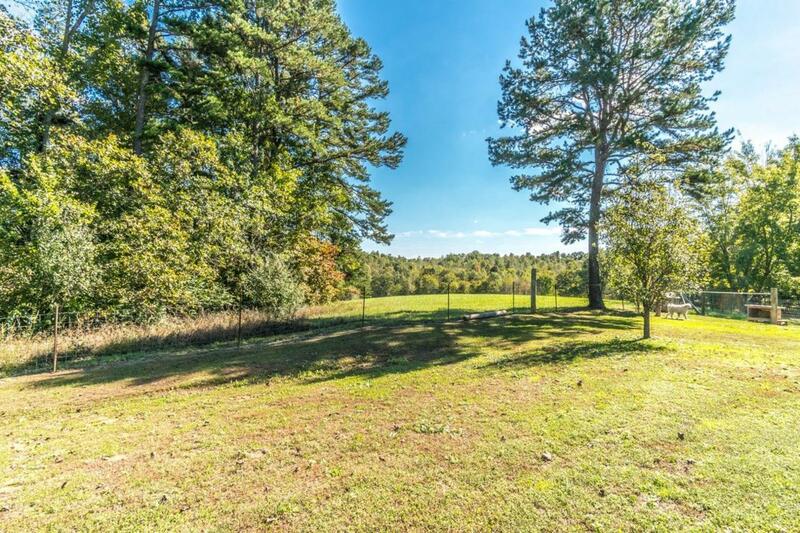 Come get away from it all and enjoy country living at its best, yet within minutes from amenities! 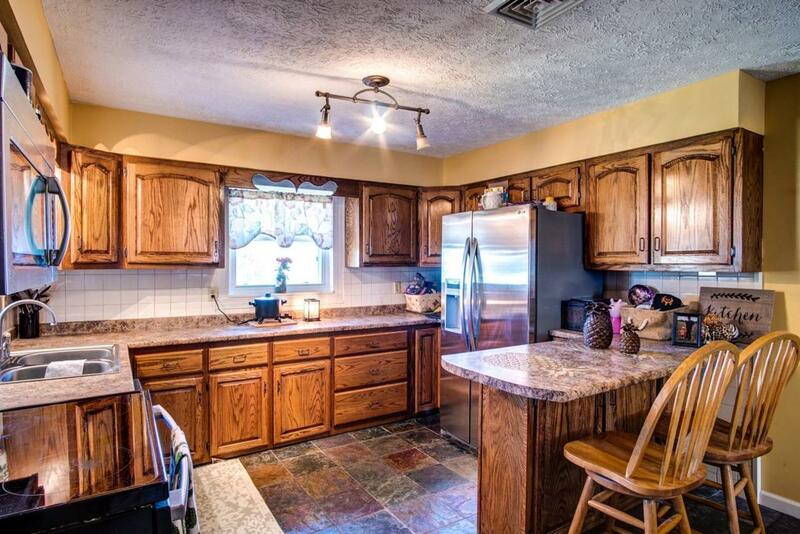 Large kitchen with lots of cabinets, formal dining area. Cozy fireplace in the great room, large bedrooms, family room and laundry! This is a must see, call today for your private showing! The neighboring property is also for sale if looking for 2 houses! !